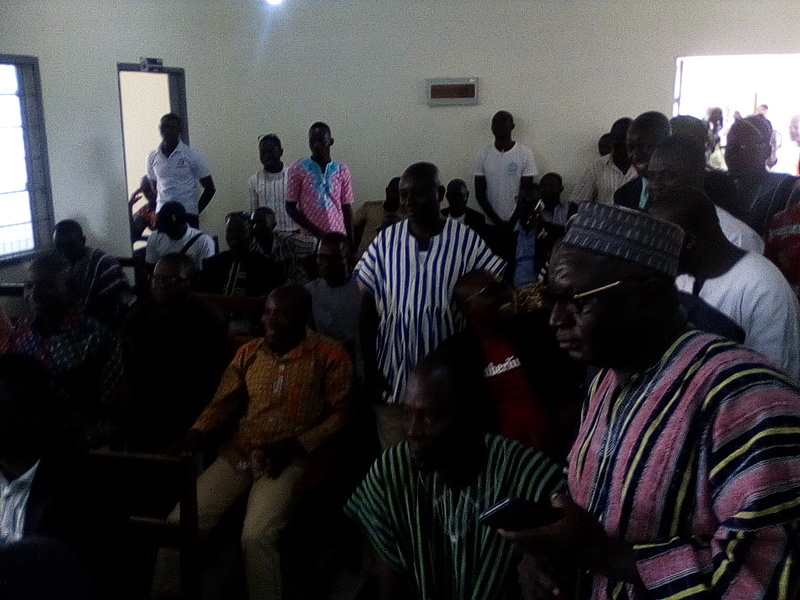 Assembly members of newly created Tempane District in the Upper East Region have confirmed the President’s District Chief Executive nominee for the area, Paul Azumah Abugri. Out of a total of 24 assembly members present and voting, 21 voted in favor of his nomination representing 87.5 percent while three voted against it. Some assembly members who spoke to Citi News described Mr. Paul Abugri as a development-oriented person who can bring the needed development to the area. They pledged to support Mr. Paul Abugri to deliver government programmes and policies successfully. The District Chief Executive Mr. Paul Azumah Abugri thanked assembly members for the confidence reposed in him and pledged to operate an inclusive administration in carrying out his mandate. He thanked President Nana Addo for the creation of the Tempane District that will promote the socio-economic development of the area. 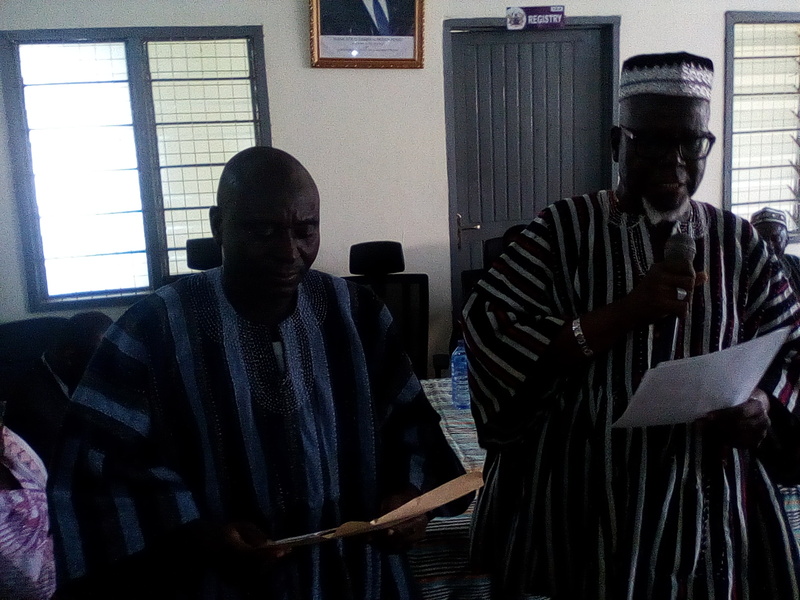 The Upper East Regional minister Rockson Bukari inducted Mr. Paul Azumah Abugri into office and commended assembly members for confirming the president’s nominee. He cautioned the DEC to avoid acts of bribery and corruption and protect the public purse.